A hectic week calls for an easy dinner recipe. But easy doesn't have to be boring, right? With these delicious dinner ideas you will have plenty of time to bond with your family, sit back, relax and enjoy a good meal! These dinner ideas work great for both busy weeknights and weekends when you’re lazy. 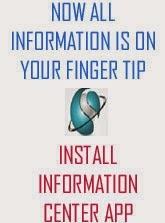 You can always do the preparations in advance so that you save time while cooking. All the recipes are easy and the final dish is truly lip-smacking. 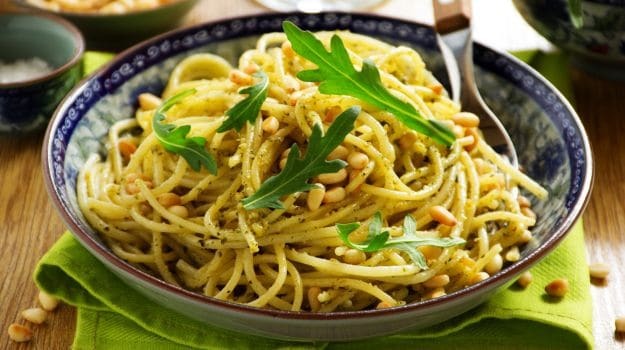 Here are our 10 best dinner ideas to try for a delicious meal. 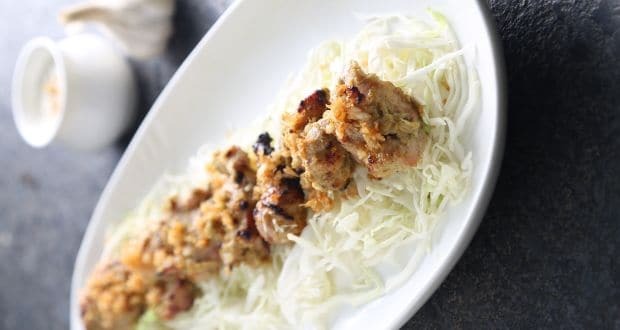 Dahi Lasooni Chicken is a great dinner idea that will be ready in less than 30 minutes. With juicy chunks of chicken marinated in curd, ginger and garlic paste, this dish is perfect for a high-protein dinner. Juicy chunks of chicken marinated in fresh curd, infused with garlic and green chillies. Shahi Egg Curry is a lovely comforting dish for dinner. Easy to make, this recipe is sure to win the hearts of all the egg lovers on the dinner table. 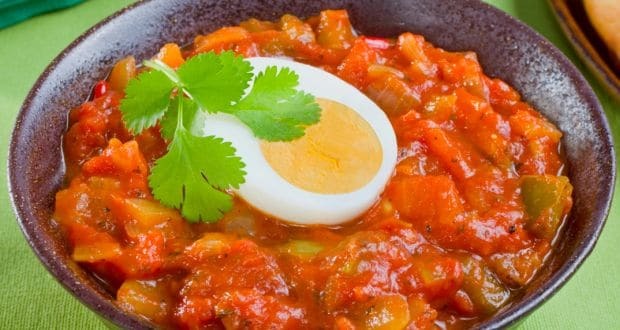 Delicious egg curry made with aromatic spices. 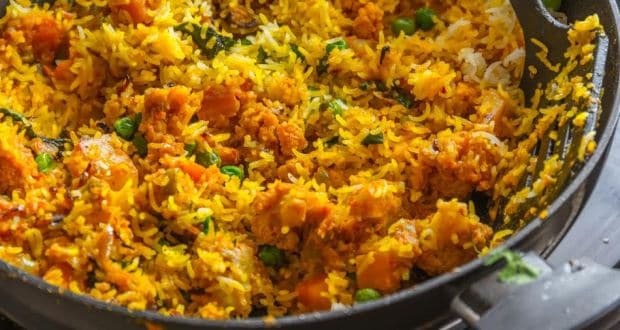 This version of a biryani is sure to impress everyone. It makes for a rich and wholesome one-pot meal. 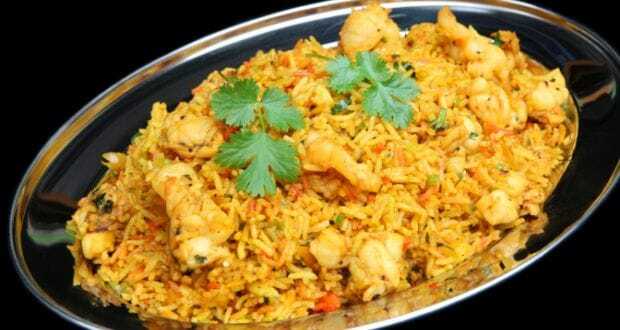 Experience exquisite flavors of aromatic spices blended with kathal and rice. This low fat pepper chicken is a great dinner idea straight from Andhra Pradesh, especially for those who are health conscious. It is mildly spices and has a delicate flavor. 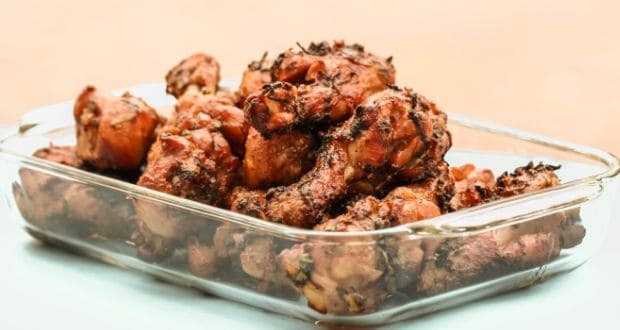 Andhra style chicken marinated in pepper and turmeric. Eggplant is baked in layers with lots of cheese and served with garlic bread and rocket salad. 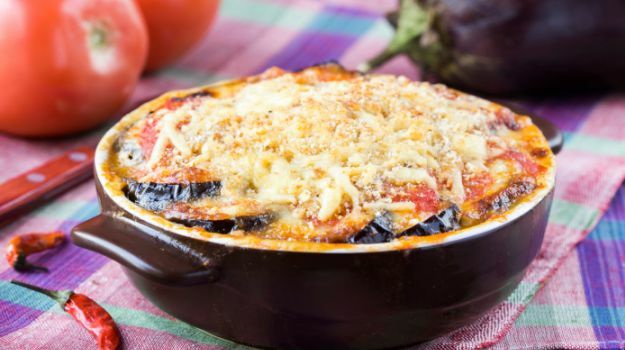 Baked eggplant with layers of cheese and herbs. A classic Italian dish which consists of lamb meat balls, spaghetti and tangy tomato sauce. It tastes delicious and is absolutely worth a try! This is probably the easiest recipe of grilled fish that you will ever find. Sea bass fillets are rubbed with an aromatic Konkani masala and grilled to perfection. Serve with a juicy orange salad to complete your meal. Relish the taste of this flavorful recipe. This is a low-fat vegetarian dinner idea where chunks of cottage cheese are cooked in olive oil with some capsicums and mild spices. 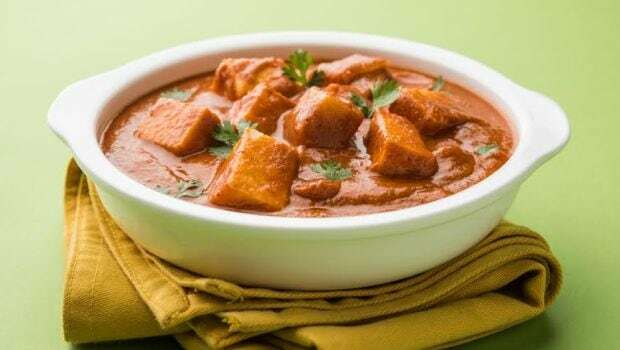 A low fat paneer recipe that is worth every calorie. This is a stand-alone meal for a weekend dinner party. 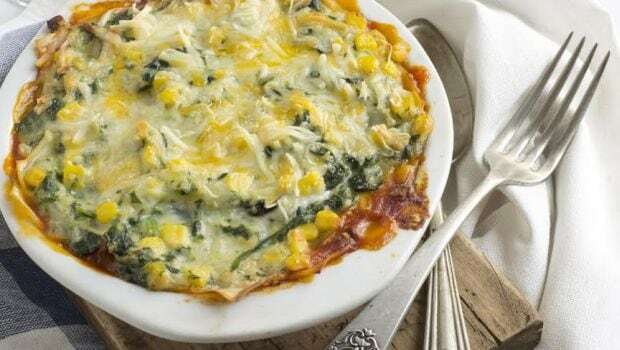 Your guests will love to dig into layers of spinach, corn and cheese. 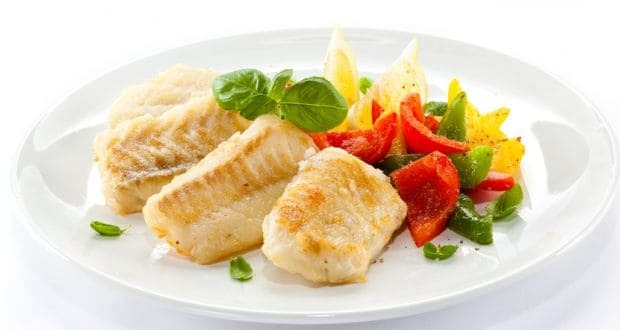 A fillet of fish is cooked in an aromatic sauce and topped with lemon and green chillies. Serve it with some sweet onion pulao for a satisfying meal. Fish cooked in aromatic sauce made of mint, coriander and chilli. With these dinner ideas at hand, you are sure to have plenty of time to relax and have fun. Make sure you bookmark them.